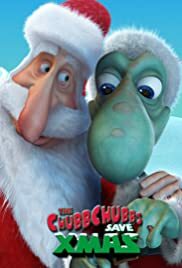 Meeper and the Chubbchubbs go to the North Pole; when Santa Claus is injured and can't deliver his presents, he is replaced by Meeper. A janitor at an alien nightclub gets his wish to be a singer. Meeper: Stupid map. This is impossible to read.